Adhering to the highest safety and disaster prevention standards throughout its entire operation. Participating in environmental protection and energy conservation efforts through its innovative programs. arts & culture and educational advancement. 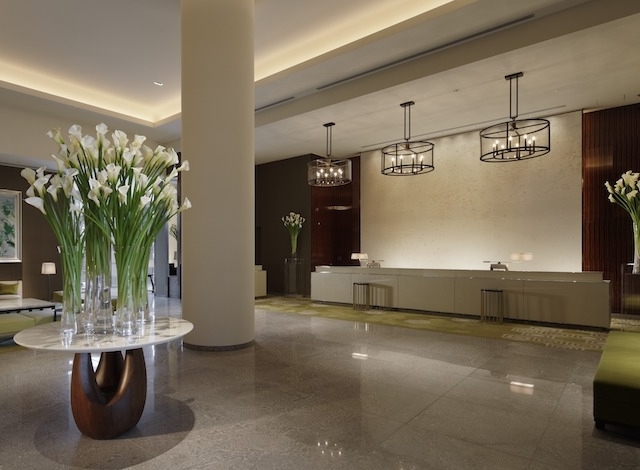 Palace Hotel Tokyo’s universal design also ensures unhindered accessibility and comfort throughout all of its guestrooms and public spaces. 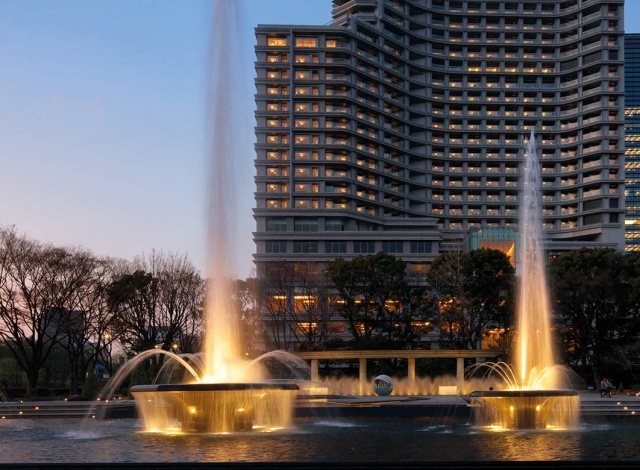 Palace Hotel Tokyo and the adjoining Palace Building office tower – both completed in 2012 – were built to incorporate some of the most sophisticated vibration control technology. 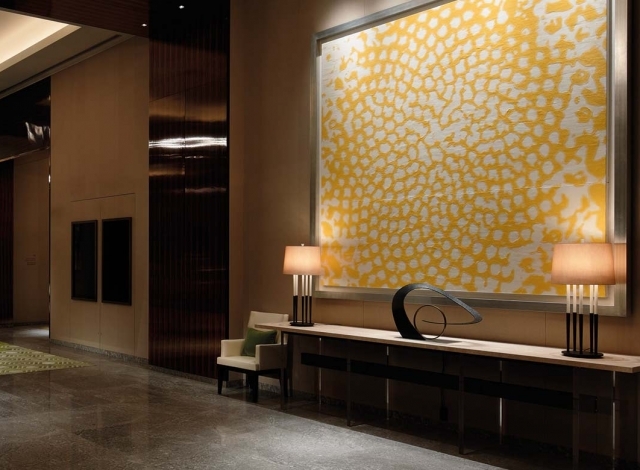 Its fire prevention standards are certified by the Tokyo Fire Department and extensive drills are conducted on a regular basis and supported by a comprehensive internal manual on emergency management as well as detailed in-room instructions on emergency procedures. Our prize-winning in-house fire prevention team participates annually in the community competitions held by the Marunouchi Fire Department, with the men’s team having brought home first prize in 2013 and the women’s team having placed second in 2014. 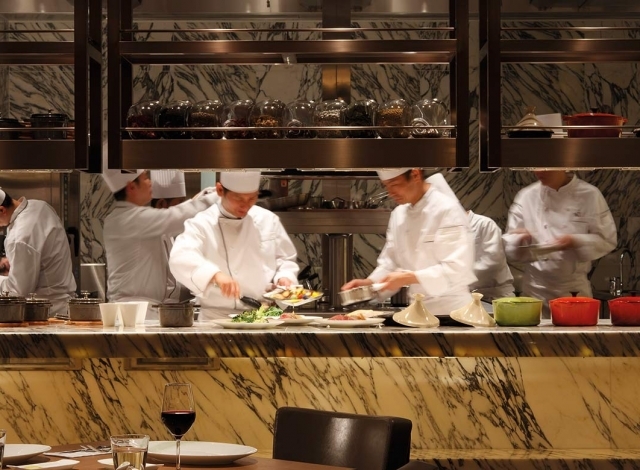 Every kitchen in Palace Hotel Tokyo is designed for optimum safety and efficiency in the handling and preparation of food. Extensive in-house training on safe food handling, hygiene and incident prevention is conducted on a regular basis to ensure industry best practices are consistently met. In addition, a menu management committee meticulously reviews the contents of each menu to ensure accuracy in the description of ingredients and food presentations. As one of the frontrunners in the industry, the recycling of kitchen refuse has actually be in place at Palace Hotel since 1992. Bio-degradable kitchen refuse is processed to enable fermentation and fertilization and the resulting “Eco-Palace” fertilizer is distributed for utilization by some local farms. 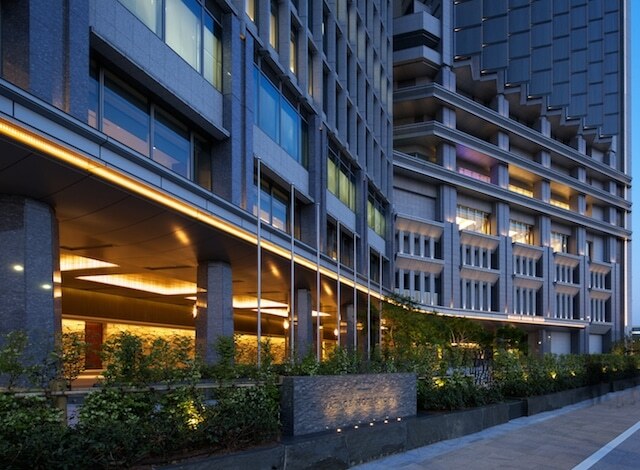 In addition, for over the past decade, purified rain and kitchen drain water have been reused for toilet flush water in the building complex’s offices and public areas as well as for watering the greenery which surrounds the property. And since 2012, wine corks have been collected for recycling to produce items such as coasters and calendars in support of a non-profit organization’s fundraising efforts. High-tech air-flowing windows were also installed in the adjoining Palace Building, all contributing to a 30% reduction of energy consumption as compared to standard commercial buildings. 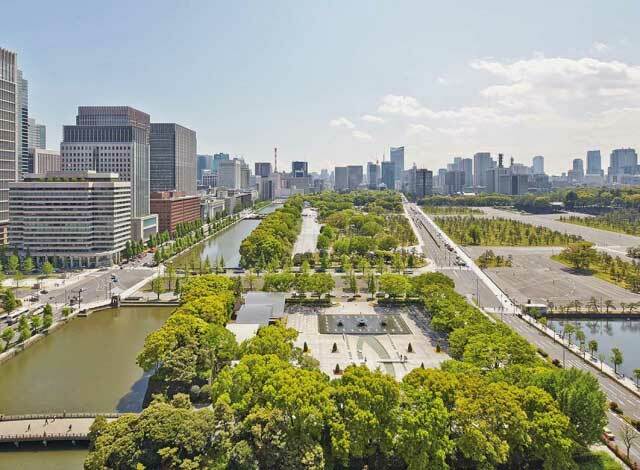 Since 2003, Palace Hotel Tokyo has been a corporate sponsor of the complimentary Marunouchi Shuttle which services the areas of Marunouchi, Otemachi and Yurakucho, helping to promote the surrounding community to domestic and international visitors alike. In addition, we participate annually in Doctors of the World’s fundraising efforts in support of its medical services within and outside of Japan, and also volunteer in the All Japan Chefs Association’s event to educate elementary school children about food and nurture their appreciation for French cuisine. We also regularly host events promoting Nihon-buyo (traditional Japanese dances), kado (Japanese flower arranging) and various other cultural activities. 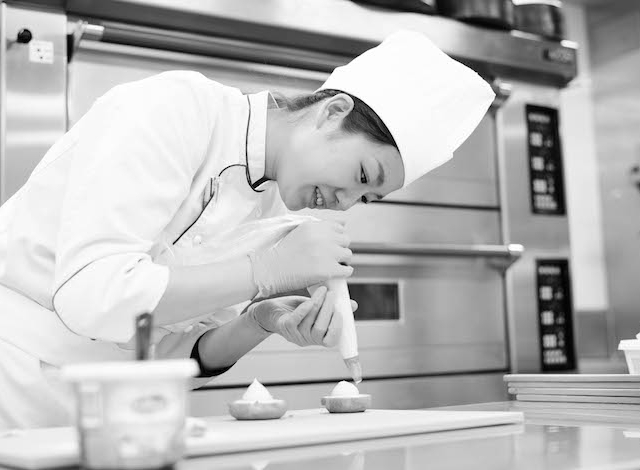 Every year, Palace Hotel Co., Ltd. invites qualified students to join its exceptionally talented team. Graduates of hotel and culinary schools are given the opportunity to apply their academic learnings in a practical, hands-on environment under the tutelage of highly experienced hospitality professionals. We also welcome interns from throughout Japan as well as overseas to give them the opportunity to gain valuable work experience outside of the classroom while still in school.